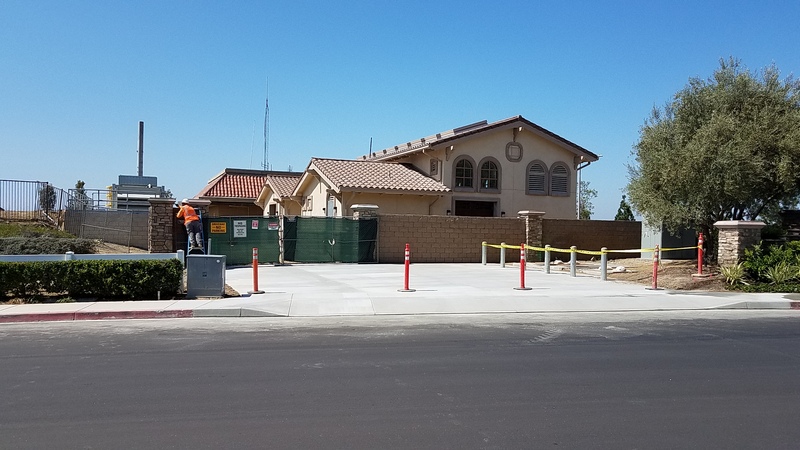 The Yorba Linda Water District has completed a major pumping station overhaul that promises to increase the reliability of its water supply while it limits ratepayers’ costs. 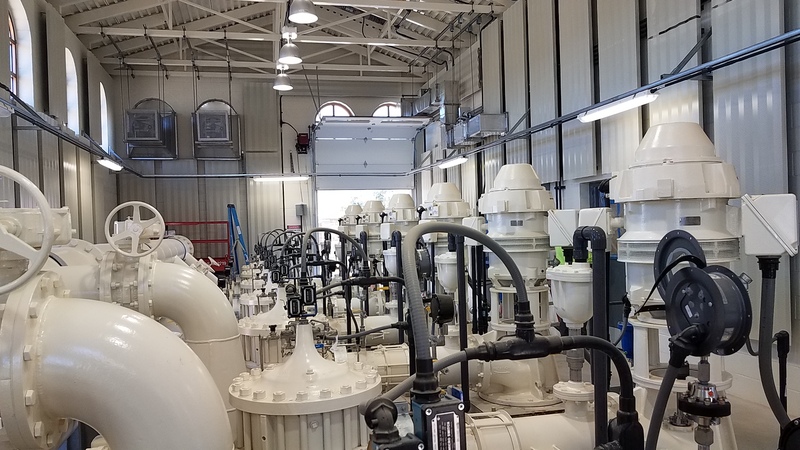 The newly refurbished Fairmont Booster Pump Station has replaced an aging, 44-year-old facility with a new powerhouse comprised of eight robust pumps capable of providing the District with remarkable flexibility in its operations. 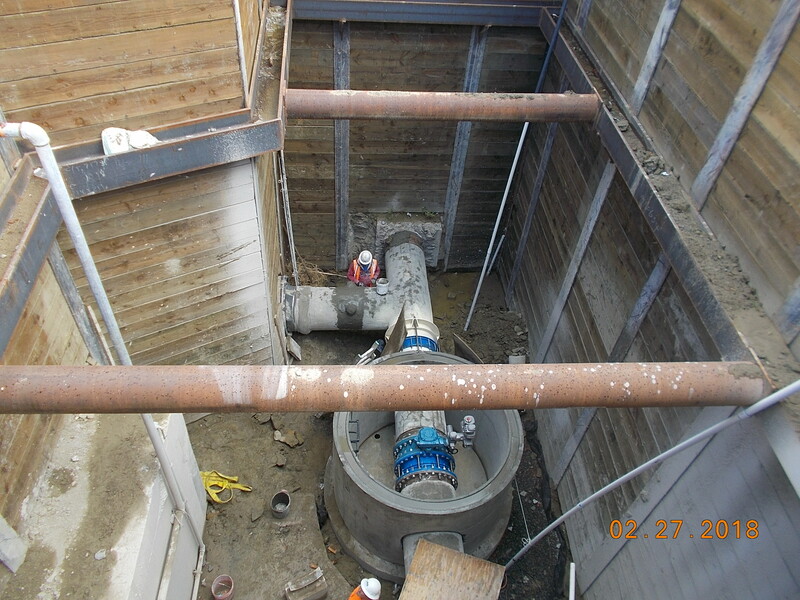 Now able to pump water to three different pressure zones within its service area, this new array will help the District fully utilize both the groundwater from its wells and imported surface water from Diemer, improving the resiliency, reliability, and efficiency of the entire system. Out of concern over periodic, scheduled outages, and the fear of how fire or earthquake could impact the system, the YLWD Board of Directors has long sought a way to cut its reliance on Metropolitan Water District. Now, with its revamped Fairmont Station, YLWD can serve its customers with either 100% groundwater or 100% imported water, and easily switch between the two. And with an onsite sodium hypochlorite system, water purification is always assured. The new booster station has a pumping capacity of 10,900 gpm. It’s designed not only to deliver water to multiple pressure zones, but to push the water uphill over 1,100 feet to reach the most elevated communities in Yorba Linda. This push succeeds because of a series of powerful electric pumps which are augmented by a backup diesel-powered generator to ensure a continued flow of water in the event of a power outage. Join us April 17 when Yorba Linda’s Engineering Manager, Rosanne Weston, takes us through a fascinating survey of a remarkable engineering feat. She’ll give us a look behind the scenes at everything that went into making this project a reality, and show us how the District expects to utilize its revamped power to provide a reliable water supply at the most affordable price. Be certain to attend. There’ll be something for everyone at this month’s Industry Insight. Rosanne Weston is the Engineering Manager at the Yorba Linda Water District. 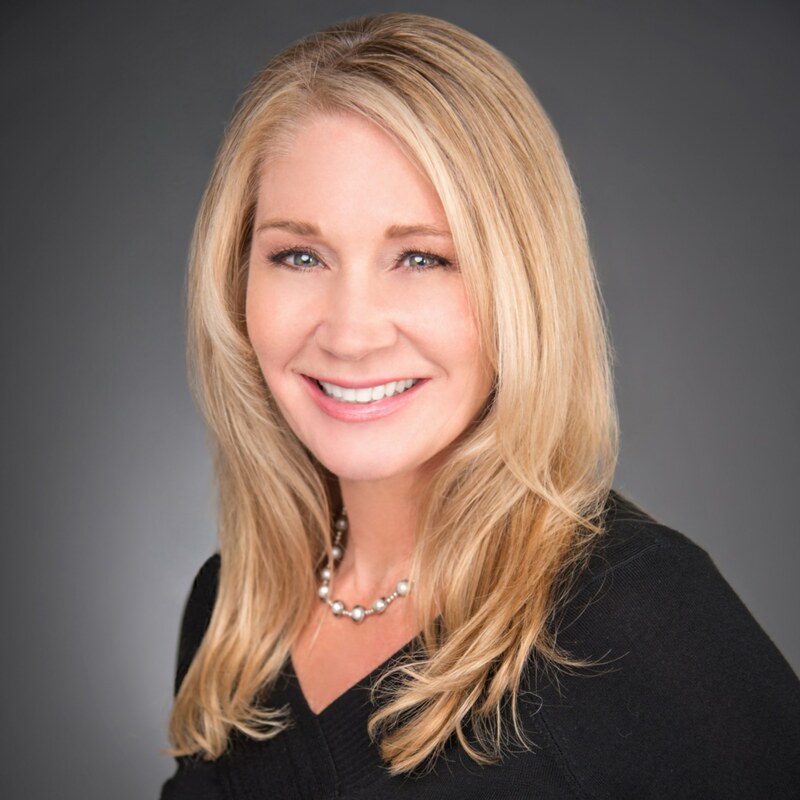 She holds a Bachelor’s and Master’s degree in Civil Engineering from California State University at Long Beach and the University of Tennessee at Knoxville, respectively. She has over 30 years of experience in the management and design of municipal water and wastewater facilities. Rosanne owned an engineering firm for 18 years, and also worked for MWH (Stantec), AECOM, Atkins, and the City of Rancho Palos Verdes. Career highlights include serving on US EPA Consent Decree programs; as Miami-Dade Water and Sewer Department’s $1 billion CIP Program Manager; Seattle Public Utilities CMOM Program Task Leader; Lead Technical Negotiator and Program Advisor on the City of Atlanta’s $4 billion Clean Water Atlanta Program; and as Area Manager and Design Engineer on Nashville’s $840 million Sewer Overflow Abatement Program.